Tom Boasberg, Denver schools superintendent, has announced his departure, citing personal reasons. He has been with the school system for 10 years. 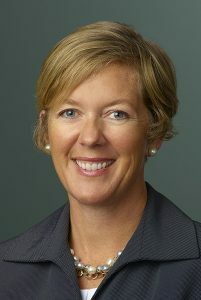 Stephanie Adams-Ball has been elected president of the National Council of Acoustical Consultants board of directors. She is with D.L. Adams Associates. Shelley Thompson has been named vice president of development for the Denver Center for the Performing Arts. She has degrees from the University of Puget Sound and the University of Colorado. Jeffrey K. Riley is the executive director for the Denver Public Library Friends Foundation, effective Aug. 13. He had been with the American Red Cross of Colorado & Wyoming. 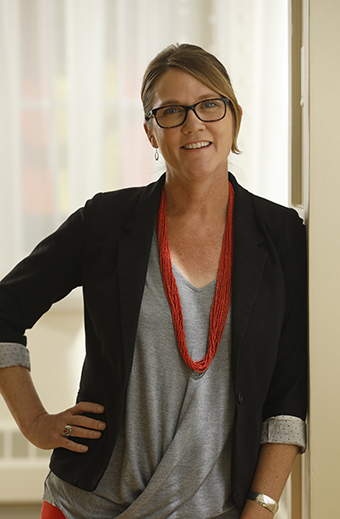 Kim McGrigg is director of communication for the Public Education and Business Coalition. She had been with Junior Achievement. 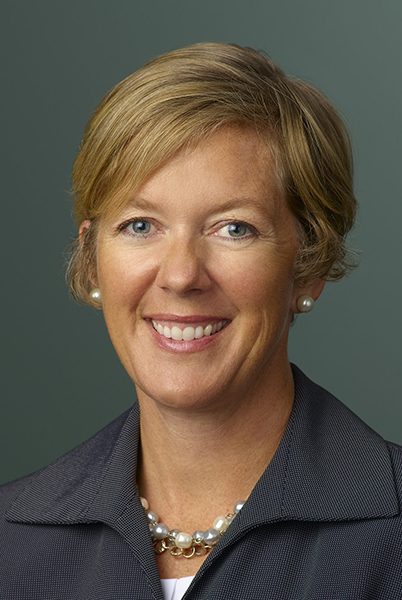 Julia Stone has been promoted to president and chief operating officer for the Kempe Foundation. She is a graduate of the University of Kentucky. Melannie Grimme is director of development for Rocky Mountain Children’s Health Foundation. She had been with Dumb Friends League. Stephanie Athey is area director of revenue management with Sage Hospitality overseeing with The Oxford Hotel, The Crawford Hotel at Denver Union Station and The Maven Hotel at Dairy Block. She had been with Quorum Hotels and Resorts and is a graduate of Grand Canyon University. Natty Zola is joining Matchstick Ventures. He will stay on as the managing director of Techstars Boulder. James Chamberlain has joined Capstone Headwaters as an investment banking associate. He had been with the Air National Guard. 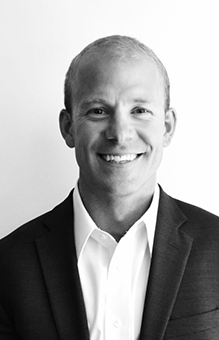 Robert Johnson has been promoted to vice president of sales for Concept3D. He had been vice president of business development.